Doing some stupid thing maybe, given that Learn Something New Every Day (from hereon in LSNED) starts on September 1st, but I thought I get a bit inroads on the Cover to Cover class from Shimelle I signed up for, printed out but didn’t get further than reading prompt 4. The usual at the moment really. 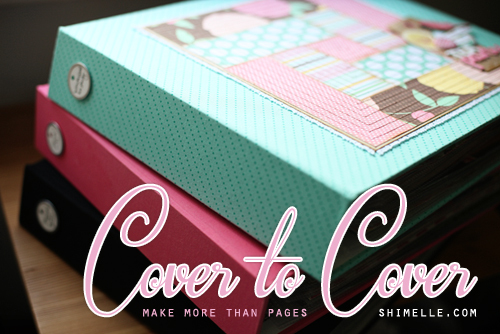 But this time it’s more about organising my scrapbooks than a layout class, and as usual Shimelle’s classes are not strictly time-restricted, I like doing them self-paced. The odd layouts in odd layout pockets from Cropper Hopper. And then about 3-4 empty 12x12 albums plus smaller size ones, empty. All my albums are currently post bound but fancy getting my hands on the D-Ring 12x12’s for the chronological albums (and the Edinburgh Wolves ones to be honest). I have changed to D ring albums and it makes life much easier!